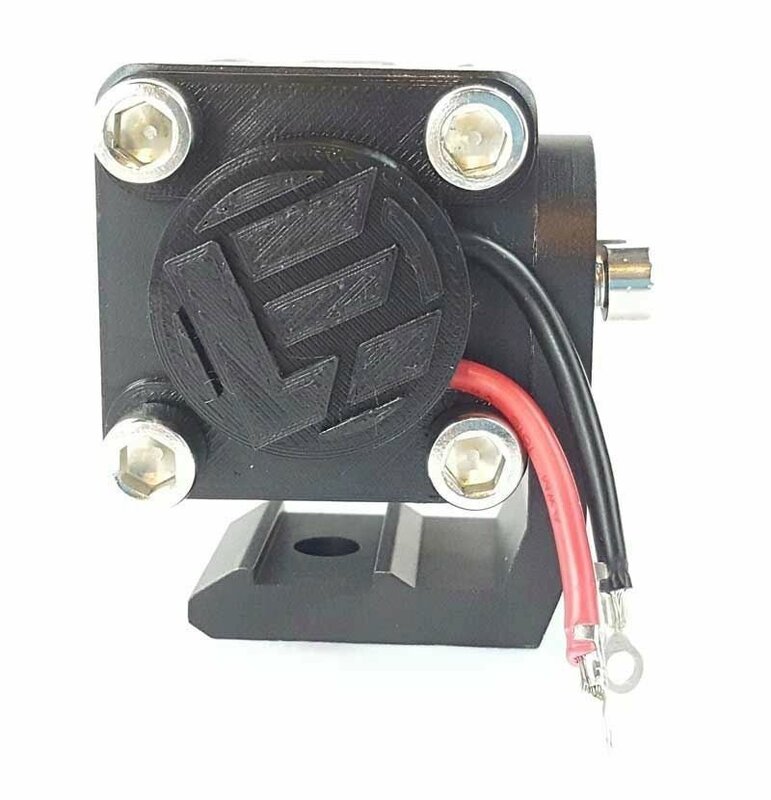 Give your Stackerz Pod a clean look and extra wiring protection with these rear wiring caps. 3D printed in our factory from durable ABS plastic. This version comes in black and and works when stacking multiple Stackerz together! Note: these are 3D printed, so they may not be super smooth up close like injection molded plastics are. Note: some pictures show the color version but this is the all black version.